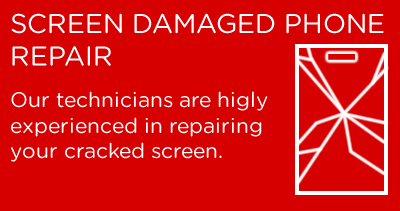 The UK's number premier Gadget repair centre! 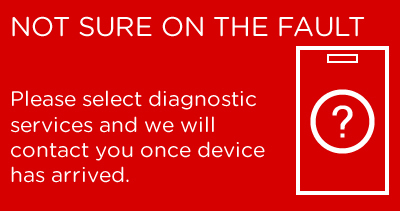 From Mobile Phones, iPads, Laptops, to Sat Navs, iPods, Tablet computers and Desktop PCs. 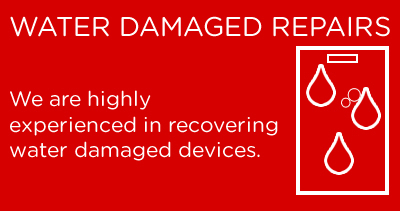 Mobile Repair Centre is one of the UK's longest established Electronics repair companies, offering a full range of services to both corporate and private clients. 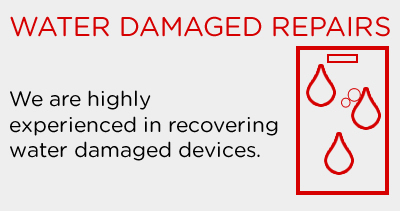 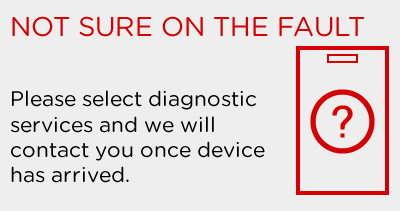 We know that your Gadgets are your lifeline, essential for both work and play, and that's why we are dedicated to providing you with the fastest, most reliable repair service in the UK. 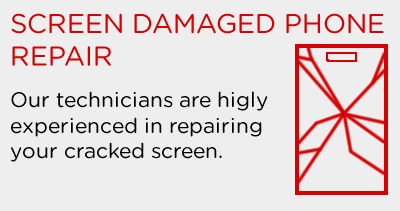 Whether you are looking for a while you wait repair, bulk repair services or our unique post-in repair service, we can meet your needs and exceed your expectations in our newly expanded high-tech workshop.